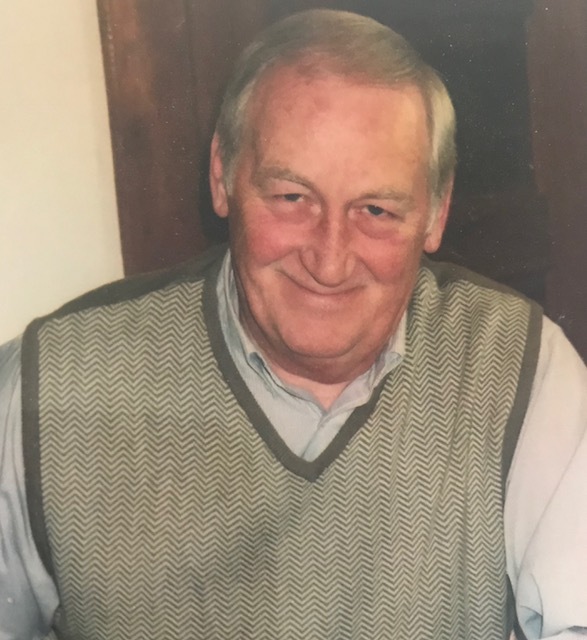 Patrick “Pat” Kaluzynski, age 74, of West Allis, WI, passed away on Sunday, April 7th, 2019. Beloved husband of Angie (Lohmeier) for 52 years. Loving father of Stacey (Brad) Beard, Katie (Randy Reinke), and Sarah (Paul) Hirthe. Proud grandfather of Tyler, Lindsey, Adam, Sam, and Nolan. Dear brother of Thomas (Karan) Kaluzynski. Also cherished by many other relatives and friends. Visitation will be held at Holy Assumption Church (1525 S. 71st St., West Allis) on his birthday Saturday, May 11, 2019 from 9-10:45AM followed by Mass at 11AM. There's still time to send flowers to the Visitation at the Holy Assumption Catholic Church from 9:00 AM to 10:45 AM on May 11, 2019.